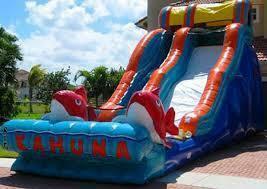 The Big Kahuna Water Slide is great for all ages!! Tons of fun for your next party! !